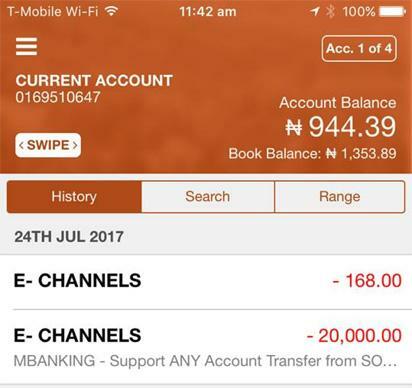 The publisher of Sahara Reporters, Omoyele Sowore, has declared on his Facebook page his bank account. 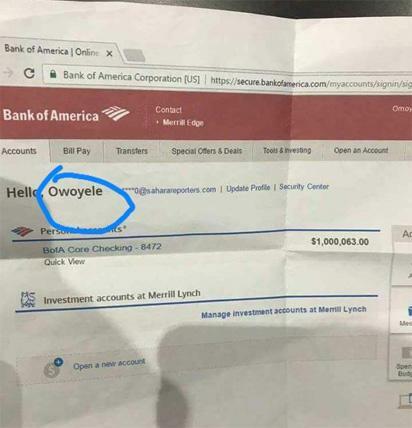 Sowore, Monday, said that Bukola Saraki and others manufactured the accounts that was reported to be his saying that he does not have personal or investment account at BOFA. He also went to say that his Nigerian accounts have been frozen via a kangaroo court order obtained from a Jankara judge in Ilorin, Kwara state. I also have close to £10 left from funds that I exchanged while in the UK this past weekend. Mind you I am not seeking anyone’s sympathy, there is no need for it.